Kraft Heinz is ready to promote a major ingredient switch after what could be called the world's biggest blind taste test. Last April, Kraft said it would soon refresh the ingredients in its iconic macaroni and cheese to appeal to today's clean label-minded consumers. Removing artificial flavors, preservatives and synthetic colors without dramatically changing the taste, color and texture took years. The final recipe was ready in 2015. 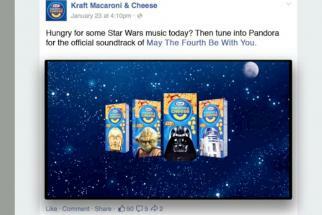 Instead of boasting, the brand opted to quietly overhaul the ingredient list on the side of the famous blue box. It sold more than 50 million boxes after the switch was made in December, and waited to see if any consumers noticed. "We wanted our fans to experience the new recipe themselves, without being prompted," said Greg Guidotti, VP-meal solutions for Kraft Heinz. Now, Kraft Heinz is ready to shout about the change. 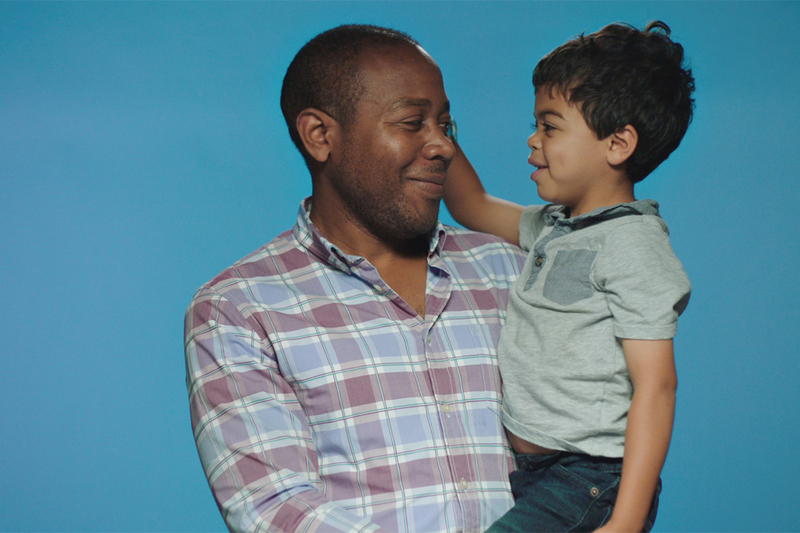 Starting Monday, it will promote one of its biggest bets with a campaign that plays on the idea that "it's changed but it hasn't." 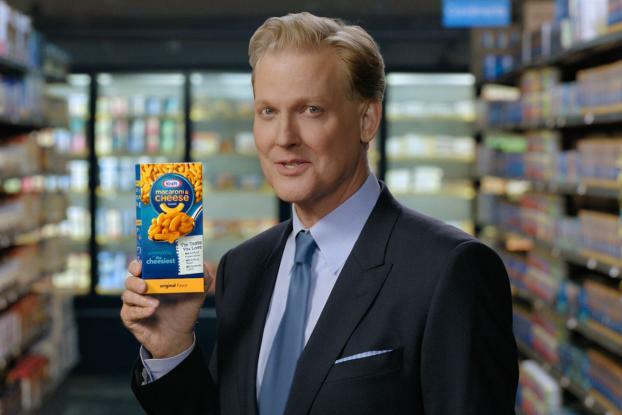 Craig Kilborn appears in new TV commercials as a pitchman holding a new box, which now calls out the ingredient changes in bold lettering. The actor was chosen "because he can deliver that message in a way that's very consistent with the tone of our brand and he can really say it with a smile," said Mr. Guidotti. 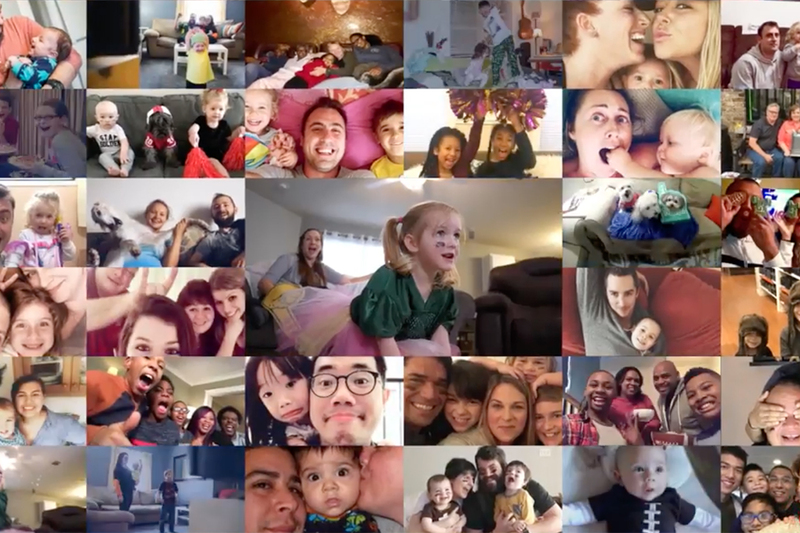 Commercials, including a 30-second version and two 15-second spots, show a mom, a kid, a dog and others not reacting to the overhauled ingredients. They are set to air during programs such as Today, Ellen, The Voice, American Idol and the NCAA Basketball tournament. The campaign speaks in broad strokes, rather than pointing out ingredient swaps such as using paprika, annatto and tumeric for color instead of Yellow 5 and Yellow 6. Kraft wants to appeal to both current buyers and lapsed buyers, who either stopped buying boxed macaroni and cheese or switched to smaller rival brands such as Annie's Homegrown from General Mills.